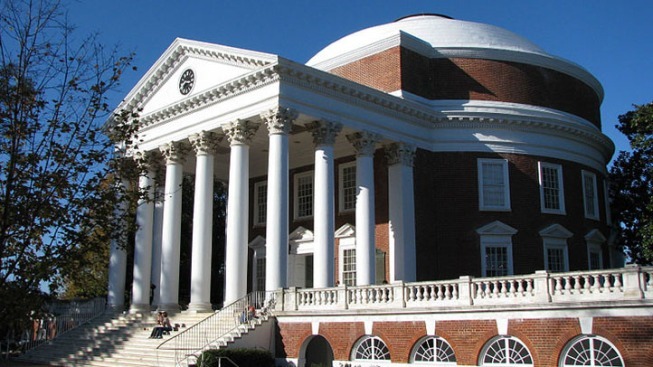 A former University of Virginia dining hall worker is due in court for sentencing for trying to abduct and assault a student. Matthew Rene Beaulieu pleaded guilty in May to abduction with intent to defile. The offense is punishable by up to life in prison. Sentencing is set for Wednesday afternoon in Charlottesville Circuit Court. According to court records, the 27-year-old Beaulieu was coming off a breakup last November when he drove around searching for a woman he could make "feel pain like he feels it.'' He spotted a 19-year-old woman walking near campus and tried to force her into the back of his SUV, but she escaped after he dropped a pair of handcuffs.